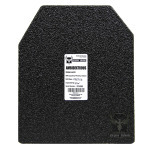 AR500 Armor® Level IIIA Lightweight Body Armor is manufactured from an extremely rugged ballistic grade steel core and coated with our PAXCON (a division of Line-X) spall and fragmentation protective coating. 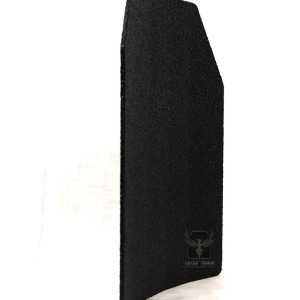 Our ballistic steel plate is unmatched in the industry and is formulated and treated specifically to our specifications for improved consistency, durability, and then certified to NIJ standards. 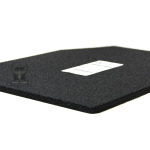 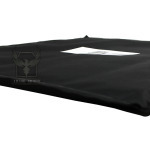 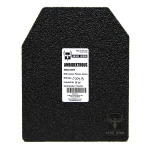 Our ballistic plate core is stress fracture resistant, and our IIIA rated lightweight model features an ultra-thin profile of only .18”, and is designed to handle extreme abuse in day to day use, training, and less than ideal storage conditions. 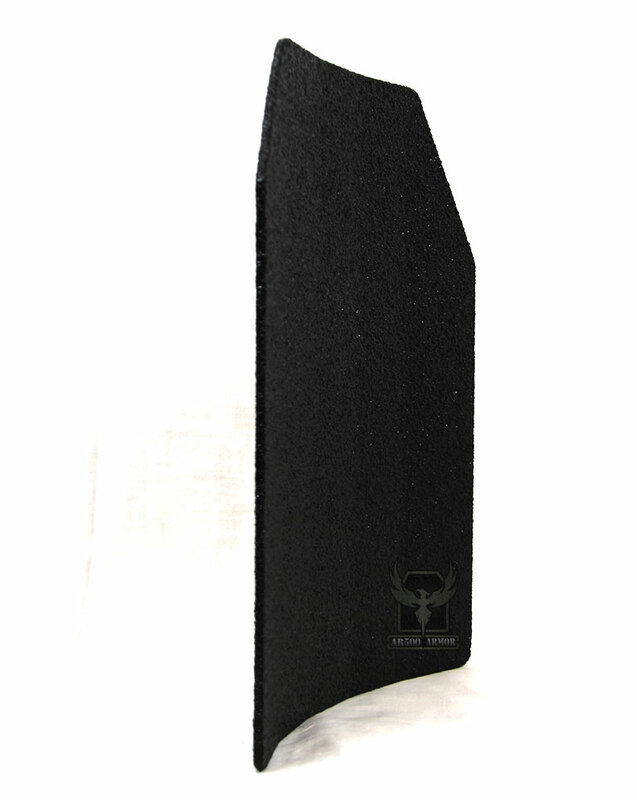 AR500 Armor® body armor will outlast alternative armor solutions such as Ceramic, Dyneema, UHMWPE, and raw/uncoated steel trauma plates. 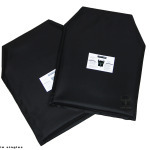 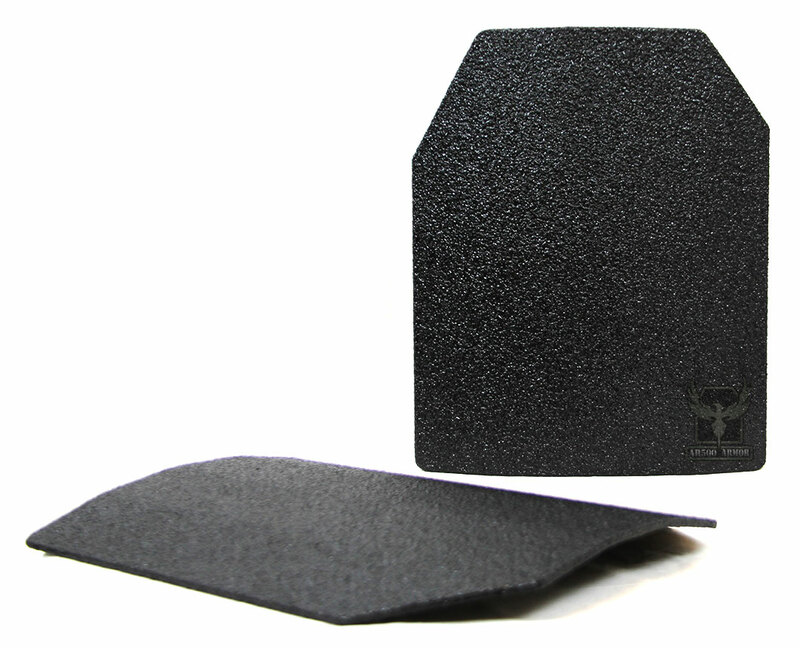 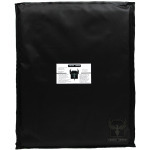 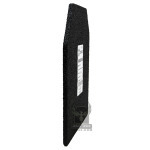 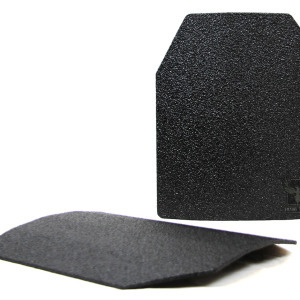 Level IIIA Rating: AR500 Armor® body armor is Stand-Alone and Multi-Hit capable. 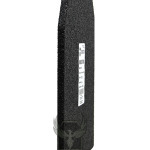 Designed to defeat pistol caliber threats up to .44 magnum, and .357 SIG including all lesser pistol calibers. 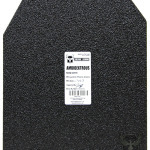 Stab and slash resistant!